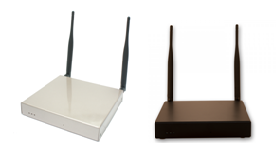 – Does your enterprise need to protect the whole network infrastructure in depth? – Does your medium business, small business, or micro business wish to focus on core business and stay away from cyber attacks? – We have the right solution for you. There are patented hardware and cloud solutions that play the role as a professional information security team. The network security solutions of CloudCoffer shield businesses of any size from external and internal hacking with real-time blockers, scaling the network protection in minutes. 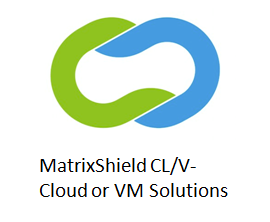 For different MatrixShield series, please select images below. Learn more: The solutions in detail.